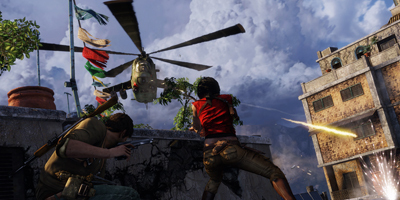 Select the Uncharted 4 Multiplayer Beta Tile and press the X button to begin your download from the PlayStation Store. 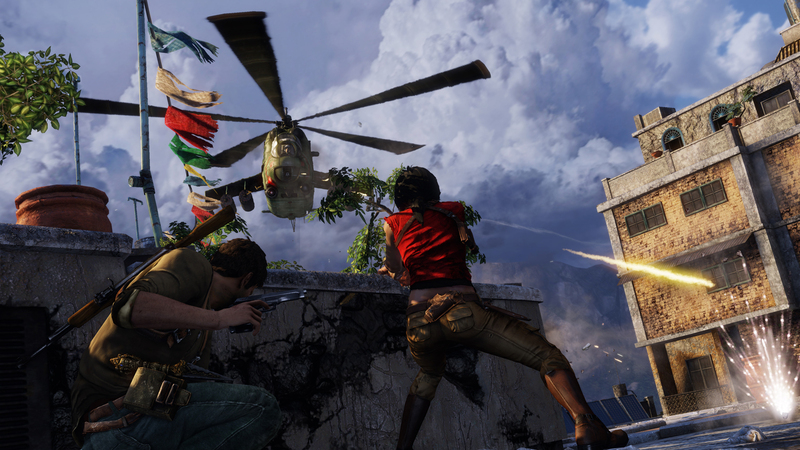 Please note: Users must have save data for UNCHARTED The Nathan Drake Collection™ saved on your system in order to access the Uncharted 4 Multiplayer Beta. 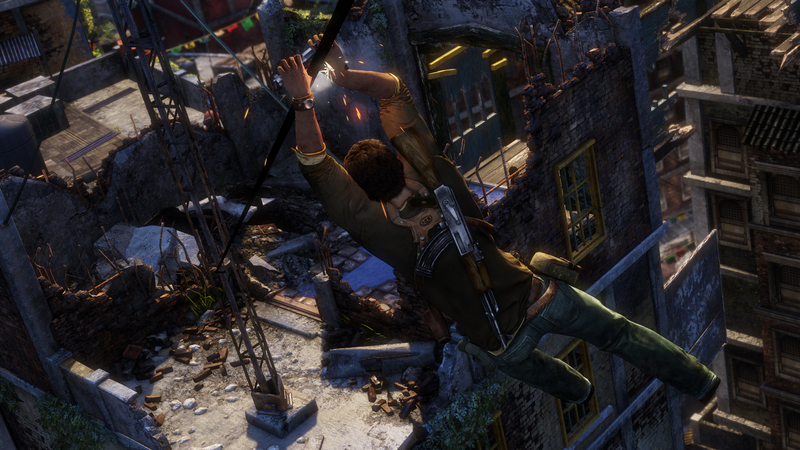 The Uncharted games have beautiful story line, I don't know how NaughtyDog does it, but what they do is amazing. Not only are they releasing the remastered versions, but they are release multiplayer beta access if you but the Drake Collection.The Uncharted: The Nathan Drake Collection features three classic titles which have had their visuals improved significantly while implementing a solid 60 FPS frame rate and 1080p resolution. 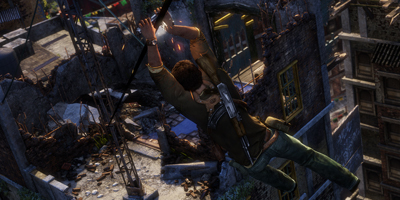 Even if you’ve experienced all of these games several times over, The Nathan Drake Collection is a great incentive to go back and relive the magic once again. very good game and graphics,also excellent value from zavvi. Fantastic game. Graphics are amazing on the PS4. Story is tense and the multilayer is great. arrives within three days from zavvi and by far cheapest place to buy from. Definitely recommend to anyone who likes a good story campaign. Brilliant game play as was ps3, but obviously just better graphics. Can't wait till the 4th is out!! Was super excited to receive this in the post.... I can relieve the Uncharted series on my PS4! I loved them on the PS3... Part 2 to me is still the best and am looking forward to the 4th one! This is a PS classic and also allows me to brag to those "Halo" lovers! LoL! 3 brilliant games in one disc worth replaying all 3 games again at 60fps and enhanced graphics must buy!